Perl & Goodsnyder, Ltd. Chicago Litigation Attorneys – Thorough. Relentless. Effective. Clients who entrust their legal matters to the boutique law firm of Perl & Goodsnyder recognize the decisive advantage of being represented by attorneys who truly place their clients’ best interests as their central consideration. The law firm of Perl & Goodsnyder is comprised of counselors who maintain a holistic view of clients. Life-changing events often require seasoned and zealous legal representation from trial lawyers. Whether the attorneys negotiate or litigate, every decision made is based on the best interests of the firm’s clients. Each case undergoes an analysis of its strengths and weaknesses combined with the risks versus the rewards. Courtroom experience over the years has provided the firm’s attorneys insight into the potential pitfalls to avoid and the best strategies to employ. 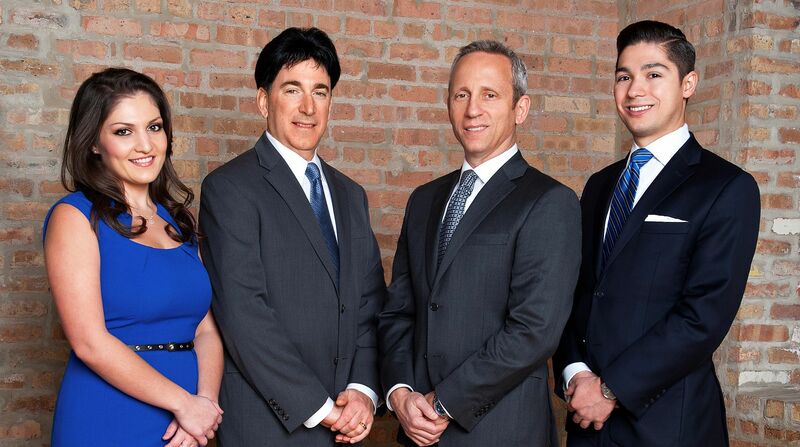 The legal team’s caliber of work combined with a reputation for being thorough, relentless and effective has resulted in ongoing relationships and a strong referral base from clients throughout the Chicagoland area. The legal team at Perl & Goodsnyder, Ltd., is composed of skilled and successful litigators who combine 50 years of trial experience involving multiple legal practice areas. 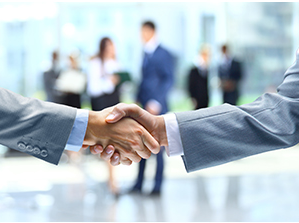 They provide a level of full-service legal representation that can match the largest law firms in Chicago. From drafting motions to preparing arguments to cross-examining witnesses, the firm’s trial lawyers can provide their clients with options for a successful outcome coupled with a higher, more sophisticated level of litigation.